Why Do My Orthotics Need To Be Reviewed After 12 Months? We always contact patients 12 months after their initial orthotic fitting so their orthotics can be reviewed. This appointment is extremely important and every effort should be made to keep this first 12 month orthotic review. Because the majority of our patients have just one pair of orthotics, it means they’re constantly taking them in and out of various footwear. This puts a lot of strain on the orthotic, and if you’re wearing them 5 – 7 days per week, they will naturally show signs of wear and tear over time. Review orthotic wear and tear – You’ve invested good money into your orthotics, so it’s important to make sure they are wearing correctly. If an area is showing signs of excessive wear, reinforcing may be required, and this will prolong their lifespan. Check covering materials – Covers are placed on the upper surface of the orthotics to protect the underlying materials. If covers are worn or not present, the underlying materials will wear out quicker. Review your current footwear – Footwear can have a huge impact on the success or failure of your orthotics, so it’s important to make sure you’re wearing the best shoe for you, your feet and your orthotics. Review your initial symptoms – Ideally, we’d like to see you symptom-free, but sometimes this is not the case and your orthotics may require additional support, or you may need to consider other therapies, such as ultrasound, shockwave therapy or foot mobilization. Review prescribed exercises – Patients often forget how to do exercises and the one-year orthotic review is an ideal time to go over them again. Review strength and flexibility – If exercises are not being performed properly, certain muscles may become tighter than they should. Review the joint range of motion – It’s really important to make sure the joint of your big toe, the ankle joint, and the knee joint have normal range of motion. If any one of these three joints has limited motion it will have a direct effect on other joints. Visual walking assessment – this is not always necessary, but often your Podiatrist will want to see you walk again. This will not be a full biomechanical assessment, or video gait analysis, unless of course they feel it’s warranted, however, they would discuss this with you prior to commencing this detailed procedure. 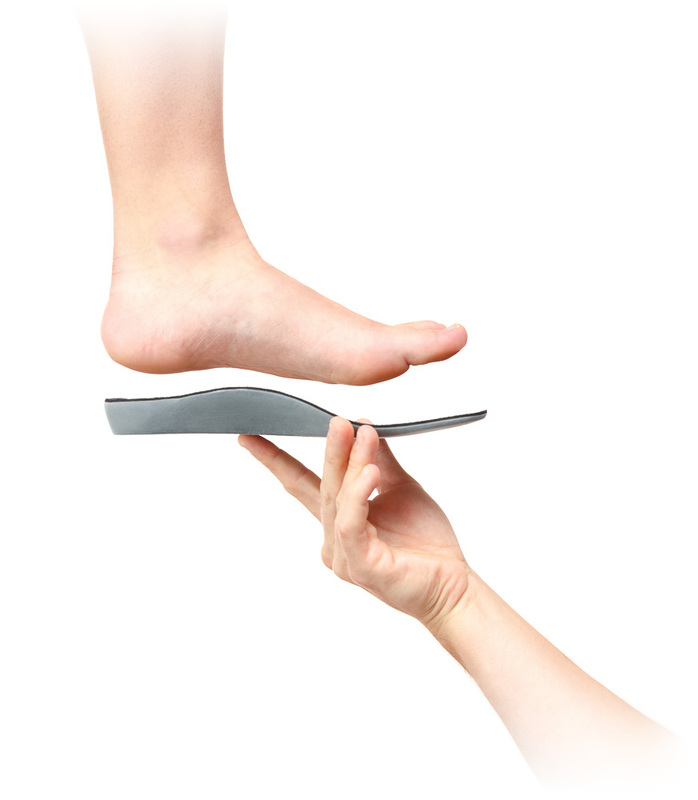 During your 12-month orthotic review visit you may also decide to order an additional pair of orthotics. Additional pairs are made at a reduced rate and many patients find obtaining additional pairs of orthotics quite convenient, especially if they’re moving one pair of orthotics from shoe to shoe, however, everyone’s needs are different and one pair may be quite sufficient. If you have orthotics and find them extremely beneficial, it is important to look after them. It all begins by having regular 12 monthly orthotic reviews. If you have children with orthotics, it’s even more important to make and keep these appointments when they fall due. To make your 12-month orthotic review appointment, book an appointment today or call your local My FootDr podiatry centre.